● fitNESS: Four fitness stages with classes from some of Greenville’s best gyms, studios and trainers, including Adrenaline Dance Fitness, Anytime Fitness, Barre 3, Burn Boot Camp, Club Pilates, CycleBar, The Flow Depot, Gold’s Gym, Greenville Gymnastics, Iron Tribe Fitness, The Junkyard, Maya Movement, Pure Barre, Southern Om and Strong Mamas. 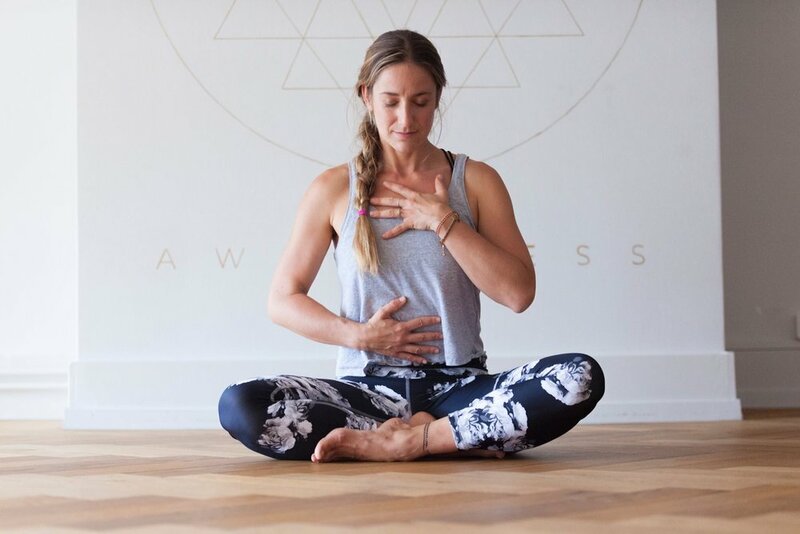 ● wholeNESS: Tools for achieving a full heart, mind and soul connection from organizations like Canterbury Counseling Center, Design to Connect, Downtown Yoga Greenville at Studio 17, Generation Kid Strong, iTrust Wellness and Sharp Brain Consulting. New additions to the line-up include an activity station from adidas; pound classes, using weighted drumsticks, from Anytime Fitness; parkour classes for kids from Greenville Gymnastics; an innovative, high intensity workout from The Junkyard, led by former Clemson Linebacker and Carolina Panther Ben Boulware. Other highlights include interactive vendor booths and demos, live music stages, and sports activities for children, including a mini camp hosted by Greenville Triumph Head Coach John Harkes. The NESS Fest will also offer stroller check-in, along with breastfeeding and diaper changing stations so families can attend and participate together. With proper ID, teachers and students get 50% off tickets using the promo code SCHOOL, and first responders, active military & veterans can get free tickets with the code THANKYOU. “There is something for absolutely everyone at The NESS Fest,” Luginbill says. The full event schedule is available through the Sched app, where guests can sign up for classes & seminars in advance. One-day tickets are $55 for adults and $10 for children ages 8-16. Children under 8 get in free. Two-day VIP tickets are also available for $100. Tickets are on sale now through Eventbrite.